I only use the best and freshest ingredients in my cookies. 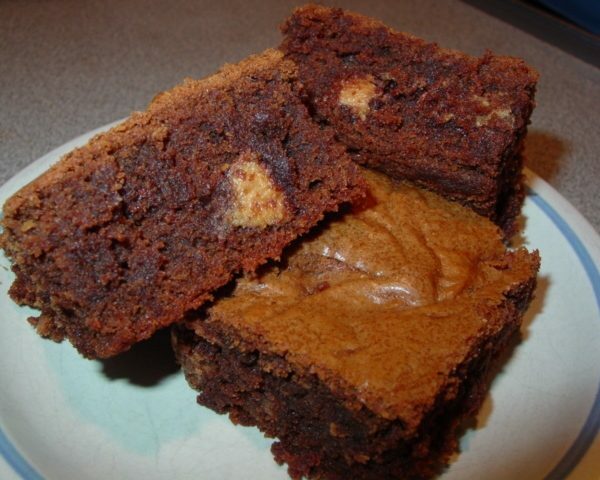 I use pure cane sugars, real butter, unbleached all purpose flour and pure vanilla extract. Nestle Toll House Semi Sweet Chocolate Chunk Morsels tend to have the best chocolate flavor, in my opinion, but you can choose your favorite. 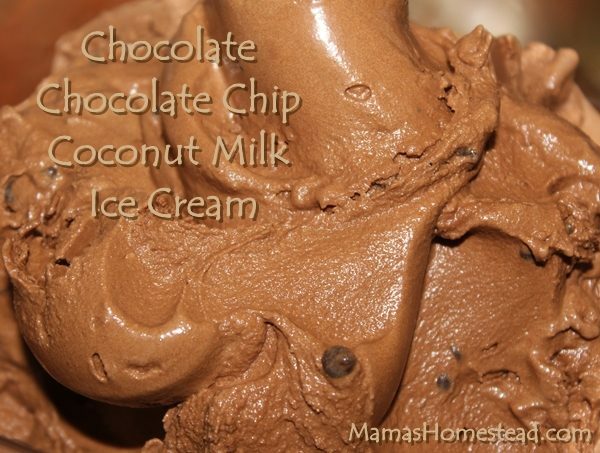 All of these make a huge difference in the taste of your cookies. It is important to not use melted butter or butter that has been softened too long. The colder you can keep it and still blend in the other ingredients, the better. Follow this tip and you will have thicker, softer, moister cookies. I get the best results when I use stainless steel cookie sheets, not aluminum. 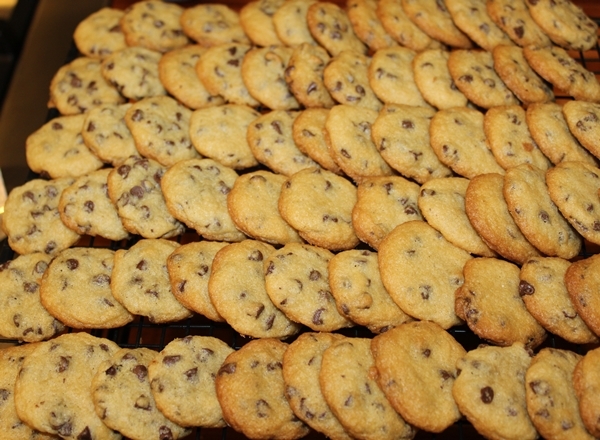 My cookies tend to turn out thin and chewy when I use aluminum or glass. Save the aluminum for baking cakes. Place oven rack in the middle of the oven and preheat oven to 375 degrees F.
In a stand mixer, beat butter, granulated sugar, and brown sugar. Continue to beat until fully combined, but do not over beat. The mixture should be fully combined, but not creamy looking. Add eggs one at a time, beating well after each addition. Add baking soda and salt, then vanilla; mix well. Gradually beat in flour (Do not over mix). After fully combined, gently and evenly stir in chocolate morsels. Drop by large soup spoon, (make as round as possible, makes about a 1 1/2 inch ball) onto ungreased cookie sheets. Bake in preheated oven for 10-13 minutes (mine takes 11 minutes) or until golden brown. Remove from oven and let stand for 2-3 minutes; remove to wire cooling racks to cool. Makes about 1 1/2 to 2 dozen medium cookies. I use one bowl, one measuring cup, and one measuring spoon to make my cookies. I use one bowl, one for the wet ingredients and not a separate bowl for the dry. By putting the wet ingredients in the bowl first, then mixing in the baking soda and salt next, I only have to add the flour as a ‘dry ingredient’ last. I use one measuring cup (a 3/4 cup), because the recipe calls for 2 1/4 cups of flour. 3 times 3/4 cup equals 2 1/4 cups. I use one measuring spoon (1 teaspoon) by putting the vanilla in after the salt and baking soda. Putting the vanilla in first would cause me to need two 1 teaspoon measuring spoons, as the salt and baking soda would stick to the vanilla in the spoon. 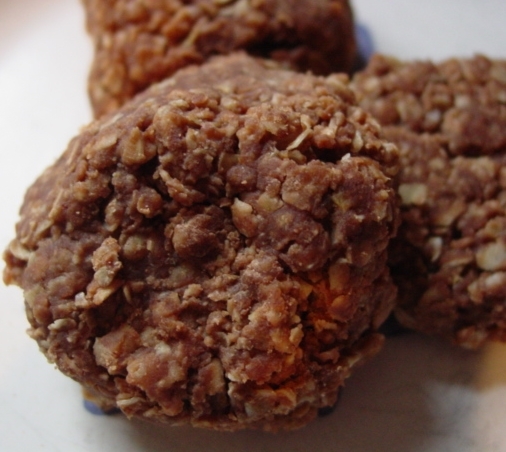 Making bars is quick way to make these delicious cookies when you are short on time or want to save a little energy. Prepare dough the same as above, then spread into a greased 13×9 inch pan. 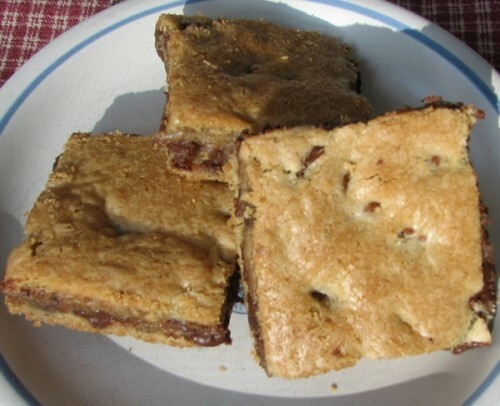 Bake in a preheated 375 degree oven for 25-30 minutes or until golden brown and a toothpick comes out clean when inserted onto the center of the cookie bar. Cool pan on wire cooling rack. Cut in to bars of desired size. One bag (2 cups) of Nestle Toll House Mini Morsels along with 1/2 bag (1 cup) of the Semi- Sweet Chocolate Chunk Morsels, this makes an extra chocolaty cookie. For the butterscotch or peanut butter lover in the family, 1/2 bag (1 cup) of butterscotch chips or peanut butter chips and 1/2 bag (1 cup) of regular chocolate morsels. A bag of chopped Andes Mints , these were a big hit for the holidays. Almost any chewy candy bar such as: Snickers, Milky Way, or 3 Musketeers are also great additions. Of course the usual M&M’s, Peanut M&M’s Candies, or Reese’s Pieces are always well received. White chocolate chips and macadamia nuts are such a good combo. Cranberries, raisins, or other dried fruit and walnuts or pecans. The options are unlimited, just be sure to keep the addition to about 2 cups. My daughter was asked to make a bite-sized appetizer for a homeschool event. She was bent on making chocolate chip cookies. 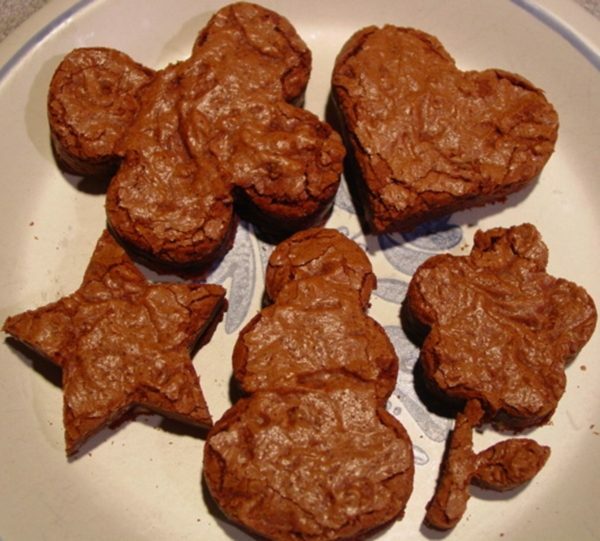 I had never tried making them tiny before, so I suggested she try making them with mini chocolate chips, using a teaspoon of cookie dough per cookie. It worked! They were so cute! 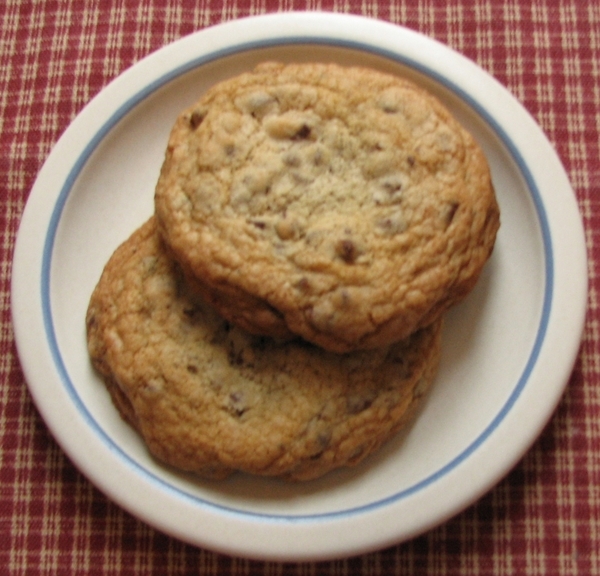 I think the yummiest way to modify chocolate chip cookies is to make them giant (about 4 inches across, after they are baked) and dip them in melted chocolate chips. 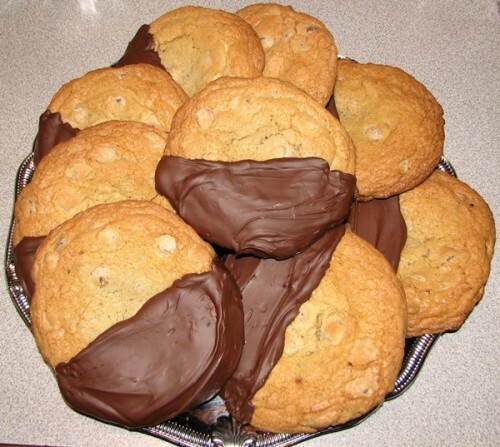 Use a spoon to pull the melted chocolate up on the cookie. Place on parchment paper to allow the chocolate to set. So yummy and everyone loves them even more than the originals. Take these to a party and see how fast they disappear!